I was saved in the summer of 1983 in a school outreach of Jesus is Lord Church, which is the largest and fastest growing church in the Philippines. After my conversion, I attended School of Ministry, Evangelism Training and went to seminars, conferences that would help me grow in my walk with the Lord. 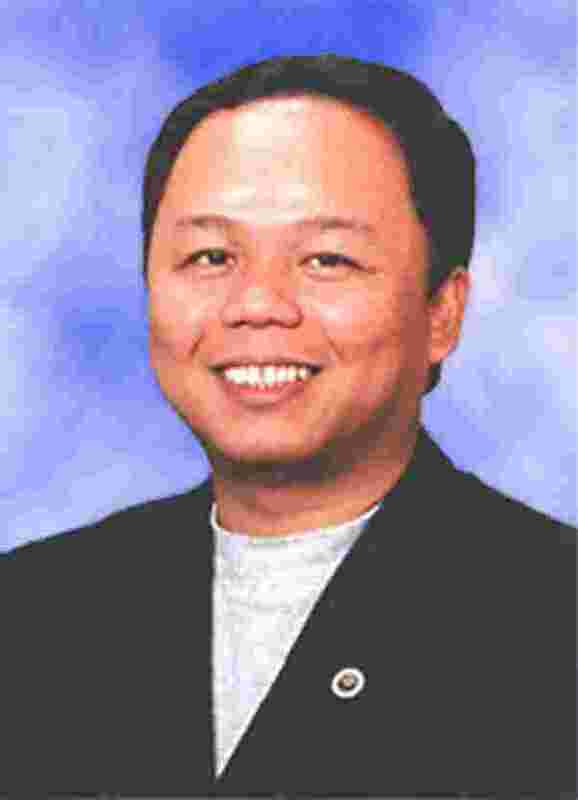 In 1988, God called me to pastor in the community outreach of JIL Church in Quezon City, Philippines. Married to Dantea on October of 1989. God has blessed us with two children, Joannah and Joshua. Earned my Bachelor's Degree in Ministry from Concordia Theological Institute for Biblical Studies on March 9 th, 2003. Received my Honorary Doctorate Degree from The Christian Ministry Institute of Texas on May 1 st, 2003. Ordained by transfer of ministerial credentials as a minister to the Evangelical Christian Church on May 2nd of 2002.